It’s that time of year again when there are various pumpkin ales on the shelves. They divide opinion due to their sweet and spicy (usually cinnamon, nutmeg and ginger) tones however I embrace them as a once a year treat for the pallet. This year I have tried 3 and I’ll share my thoughts with you. 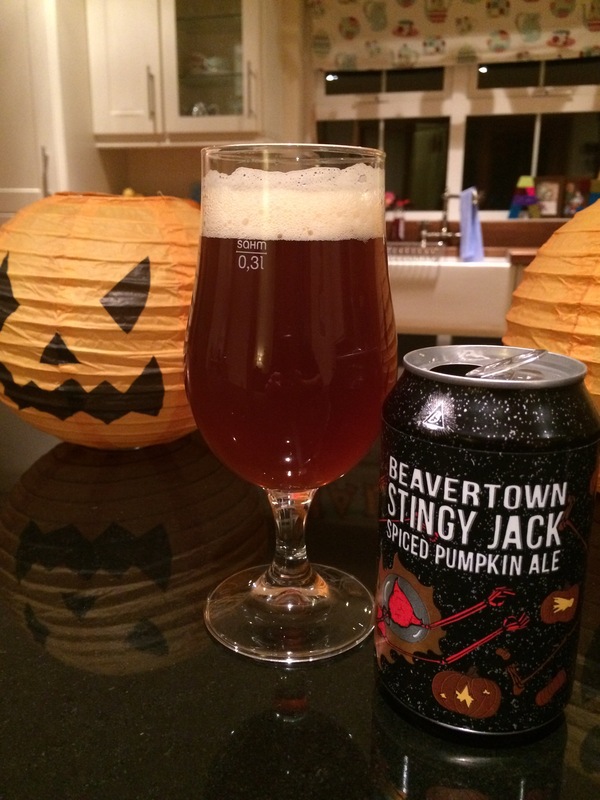 First up the ‘Stingy Jack’ from Beavertown. This was an enjoyable beverage, not too fizzy and with a sweet and spicy tones it went down well. Not a sessionable ale but well worth a drink. 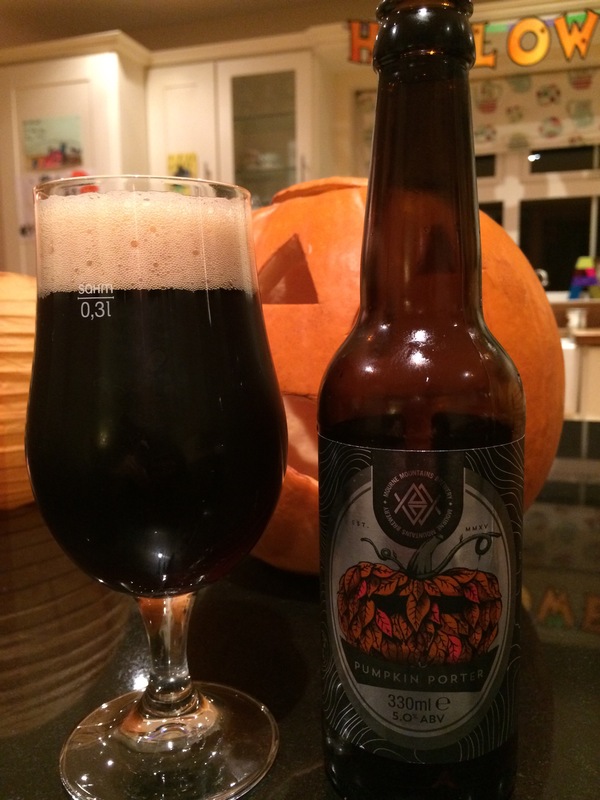 Next up is the Pumpkin Porter from the Mourne Mountains Brewery. 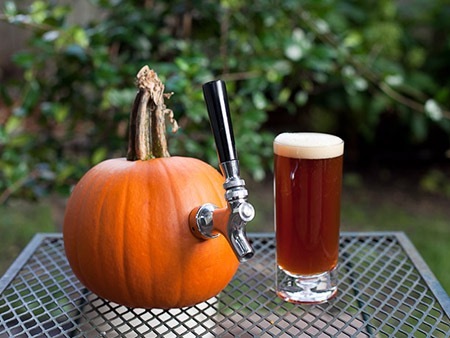 This is my first pumpkin porter and it works very well. The pumpkin and spices really come through and linger on the pallet with the porter bitterness. I could drink a few of these, lovely stuff. 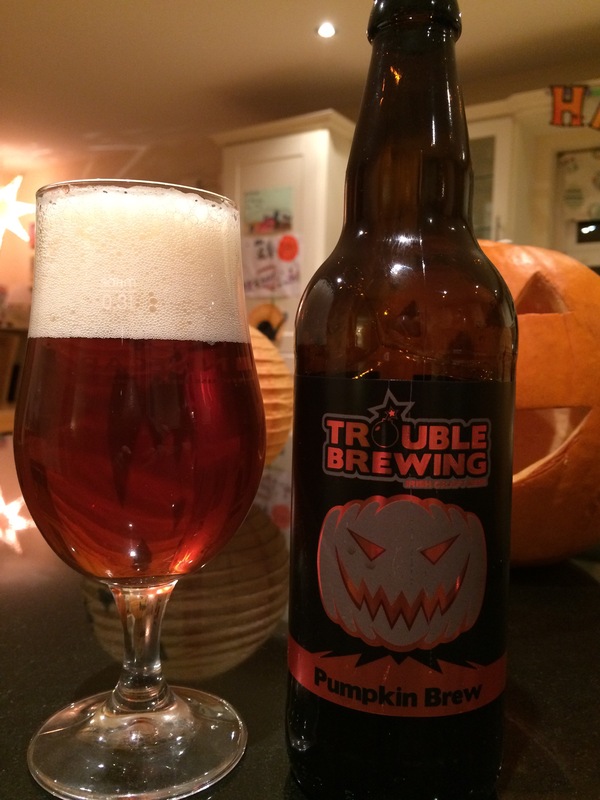 Finally from Trouble brewing their Pumpkin Brew. This is the most sessionable of the trio and also the least alcoholic at 4.5% ABV. It has a balanced sweet and spicy tone combined with the more conventional red ale characteristics. Very nice.